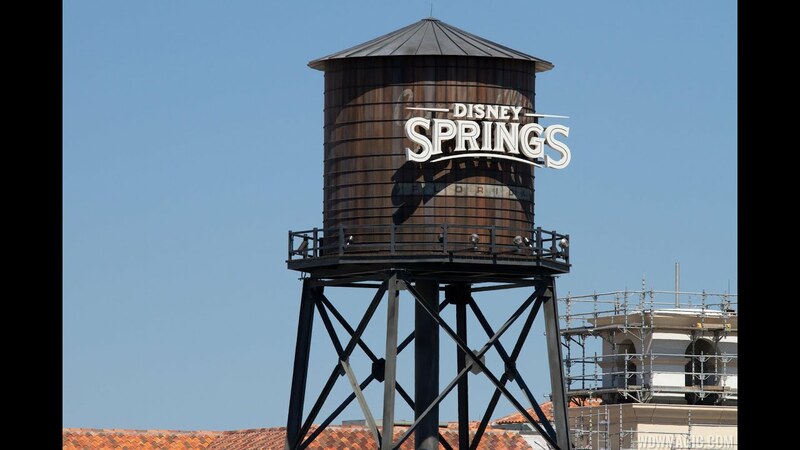 Sep 29, 2015 in "Disney Springs"
Disney has launched a new website to promote Disney Springs - the new shopping, dining and entertainment district taking the place of Downtown Disney. Separate from the main Walt Disney World website, the very elegantly designed http://www.disneysprings.com gives an overview of all the shopping, dining and entertainment offerings at Disney Springs. Operating hours for each location, tips for visiting, and maps are all included - along with suggestions on things to do during the day, night and tomorrow.